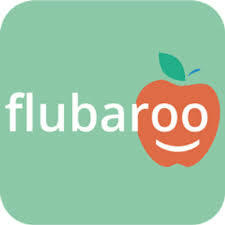 Have you heard of Flubaroo? It is a game changer for teachers! Flubaroo can grade multiple choice or fill in the blank assignments in under a minute. 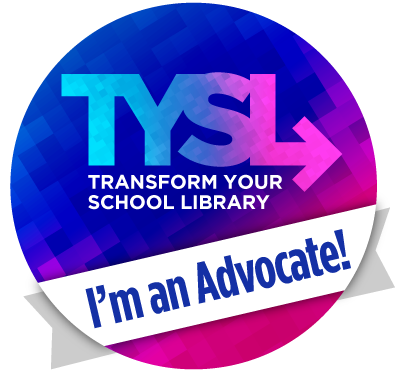 I have been using it as a Google add-on to my Google form quizzes for the Bluebonnet books. It is super easy to use and literally takes less than a minute to grade my 10 question quizzes. Check out the step-by-step directions here. I love it for grading my quizzes for 3rd-5th graders each week, but I can totally see teachers who are flipping their classrooms using it as a quick assessment of the night's videos. How might you use Flubaroo?